Amazon Web Services has unveiled two chips and 13 machine learning capabilities and services at its AWS re:Invent conference in Las Vegas. The releases reflect Amazon’s determination to attract more developers to AWS by broadening its range of tools and services. The stock market reacted favourably, with Amazon shares rising six percent after the announcement. Uber Engineering offers an alternative idea: leveraging the discriminator to pick better samples from the generator after training is done. The main idea of this method and of Discriminator Rejection Sampling is to use information from the trained discriminator in order to choose samples from the generator that are closer to samples from the real data distribution. A new method for identifying distinct images and sounds within noisy environments, a long-standing challenge for machine learning (ML) systems. Called Neural Egg Separation (NES) — a reference to separating egg whites and yolks — this approach isolates audio and visual sources through a series of comparisons between signals that are clear and ones that are obscured. In this work, researchers study the internal representations of GANs. To a human observer, a well-trained GAN appears to have learned facts about the objects in the image: for example, a door can appear on a building but not on a tree. Researchers wish to understand how a GAN represents such a structure. Optimal experimental design methods are useful when the system is linear; however, their design will not necessarily improve the performance when the system is non-linear. In this article, researchers have shown they can optimize the experimental design for a non-linear computational imaging system using supervised learning and an unrolling physics-based network. This paper suggests that while many researchers believe the path to solving computer vision challenges is “paved by pre-training a ‘universal’ feature representation on ImageNet-like data” — the process may not actually be helpful at all. 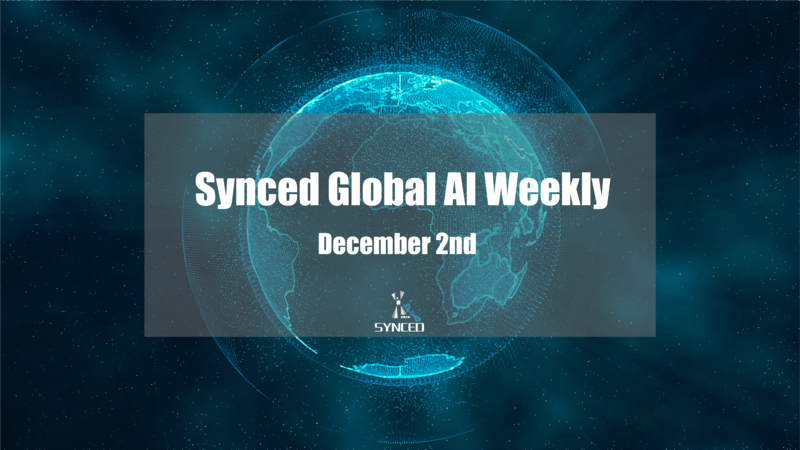 3–5 Dec, AI World. Boston, USA. 5–6 Dec, AI Summit New York. New York, USA.